There is a reason why texting while driving is illegal in the state of North Carolina. Distractions like texting, loud music, or rambunctious children can increase the risk of a collision—and any subsequent injuries—by taking your eyes and attention off the road. You can reduce the risk of injury by minimizing distractions when you’re driving. Your head should be in contact with the seat’s headrest when you are behind the wheel. If you leave too much space between your head and the headrest, you are more likely to suffer injuries like whiplash in the event of a collision. 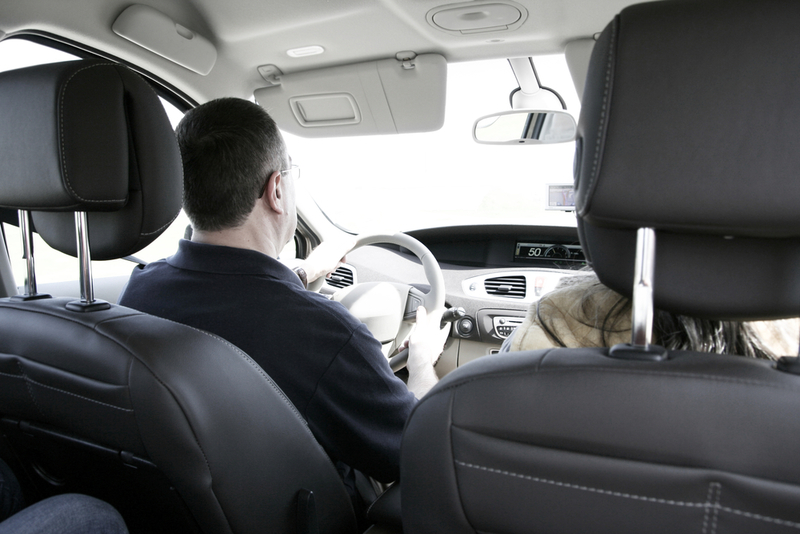 Adjust your headrest so it is no more than one inch behind your head to prevent serious neck injuries. In collisions, speed has a direct effect on the severity of injuries that occur. Researchers have found that although whiplash can still occur in low-speed impacts, it is typically less severe than the symptoms that occur following a high-speed crash. If you have sustained injuries in an accident, turn to an auto accident lawyer from Nagle & Associates, PA to determine the best way to proceed. They have offices in Winston-Salem, Raleigh, Wilmington, Hickory, Asheville, and Greensboro. Check out the firm’s website to learn more about their expertise in injury law, and call (800) 411-1583 to schedule a free consultation with a personal injury lawyer at the location nearest you.